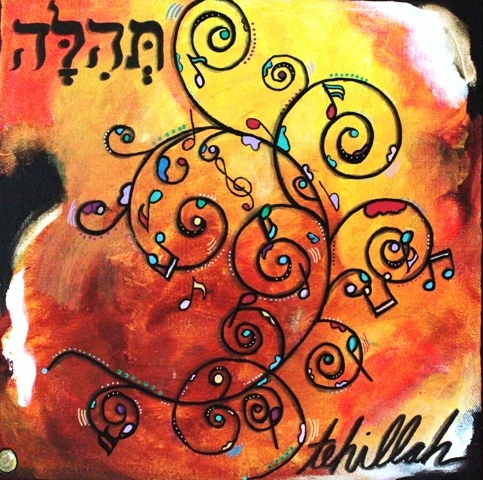 This body of work was based on a teaching I heard from Ramey and Brian Whalen and Ray Hughes at Harbour Church in Florida. It was such an amazing time spent learning and worshipping and feeling, that as soon as I came home, this work just flowed from the Spirit. 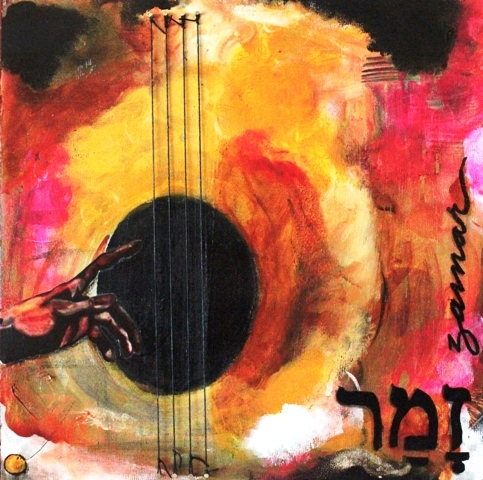 Most of the originals have sold, but the prints are now available on Ray's website and the Bethel Redding online shop. They are 8"x8" on glossy cardstock: $8.00 each. If larger canvas is more your style, you can purchase virtually any size and finish on FineArtAmerica here. 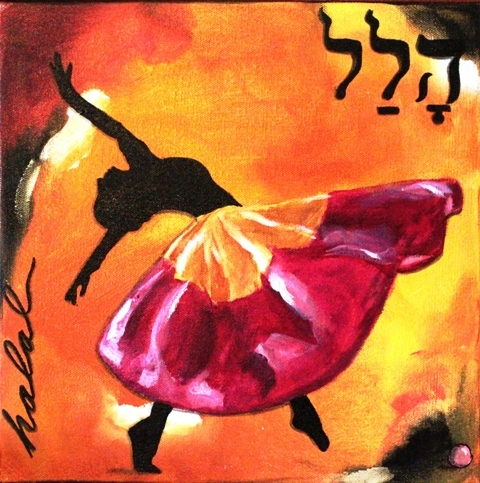 "Halal" Hebrew word for Praise- Where we get Hallelujah, to rave, to boast, to clamor foolishly for the Lord! This is what David did as they were bringing the Ark of the Covenant back to the temple. 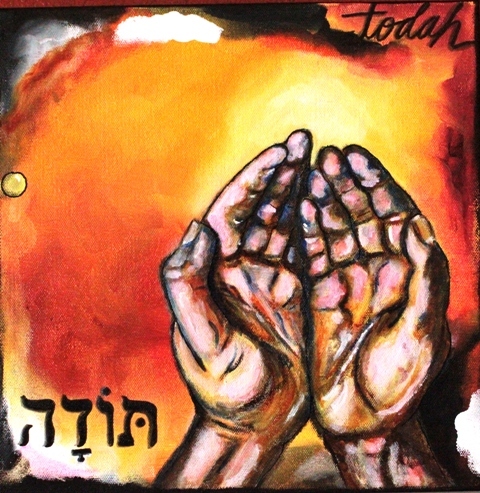 "Todah"- Hebrew word for praise- to praise with hands in acceptance or thanksgiving. 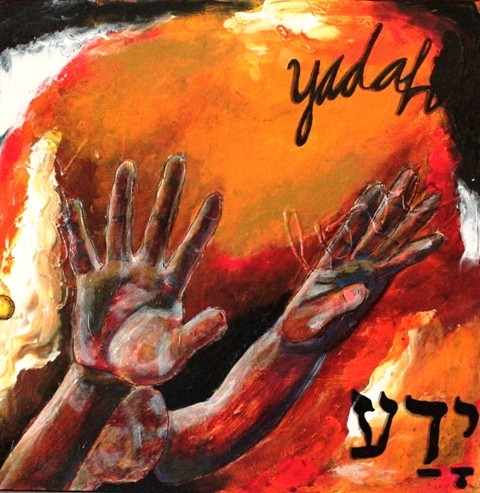 "Yadah" -To praise with extended hands. 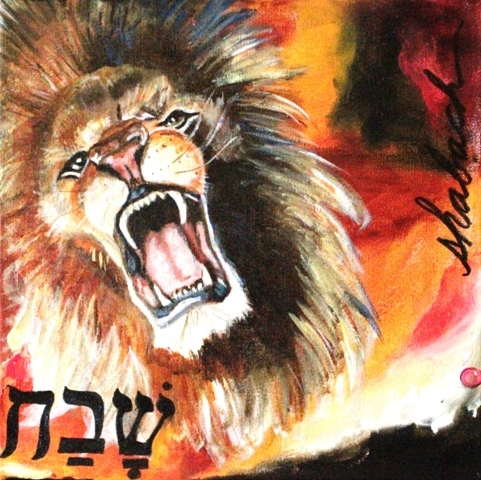 "Shabach" to commend, to proclaim, to address in a loud tone, to triumph.